Oswego Summit is a community at the very top of Mountain Park. It features 2 swimming pools, one indoors and one out, along with exercise facilities and a meeting room. Remember that Mountain Park was one of the very first planned communities in the United States, and Oswego Summit is a jewel in the crown of Mt. Park. 109 Oswego Summit features 1212 square feet with 2 master suites, both with full baths and walk-in closets. 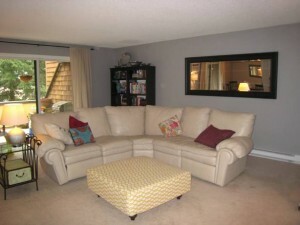 The living room is large (17×21)and the kitchen has been updated. 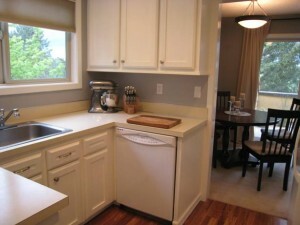 The entire home is tastefully decorated and move-in ready. Outdoor enjoyment includes a spacious deck with a storage closet. The condo also has its own detached, 1-car garage. Ample guest parking is located throughout the complex. Along with belonging to Oswego Summit, this condominium is part of the Mt. Park Home Owner’s Association. 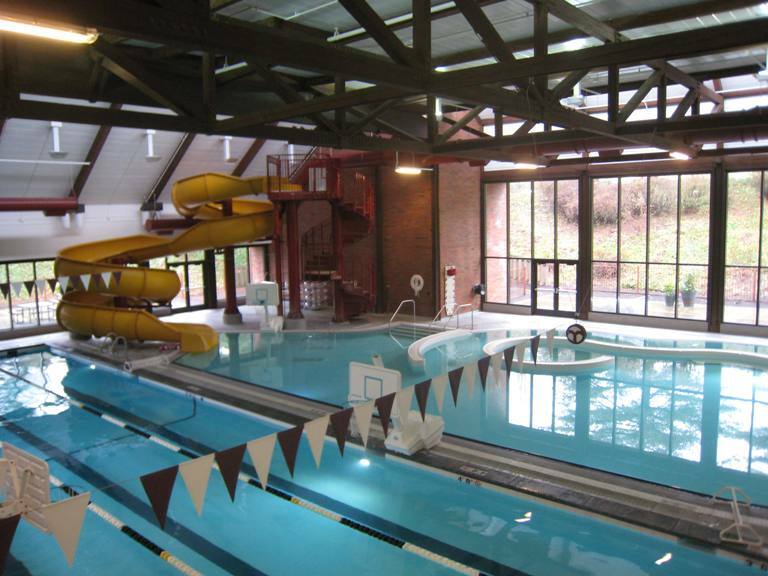 This membership includes access to one of the finest recreation facilities in the Portland Metro area. Just a block away is the swim center, with both kids programs and adult-lap swimming, a basketball court, and a gym. In addition, there are 15 miles of walking paths. This is active living at its best! Priced at $149,900, 109 Oswego Summit has so much to offer that is a combination of easy and active living. For more information, or to arrange an appointment to see this condo, please call Dianne at 503-803-6298.